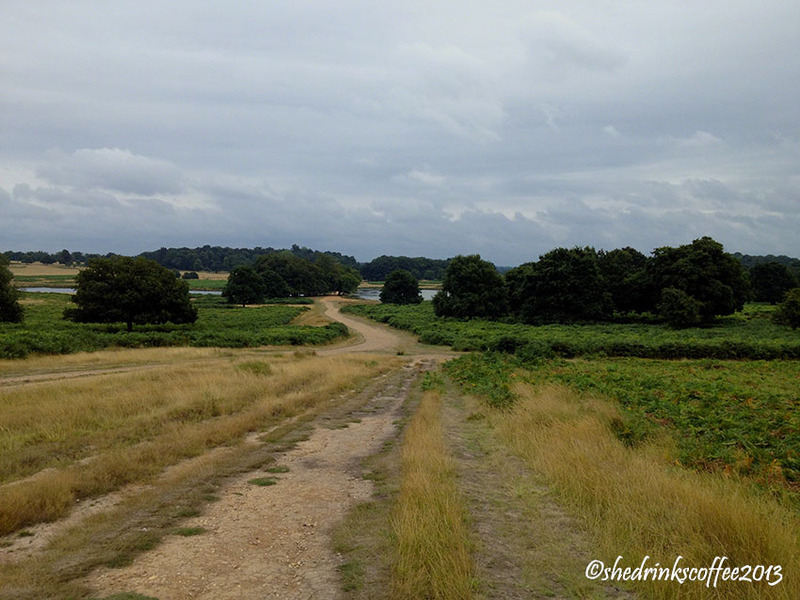 For those of you in London wanting a little getaway from the city, have you been to Richmond Park? You can get there easily using public transport, and there are lots of nice little trails and paths that meander through the park. 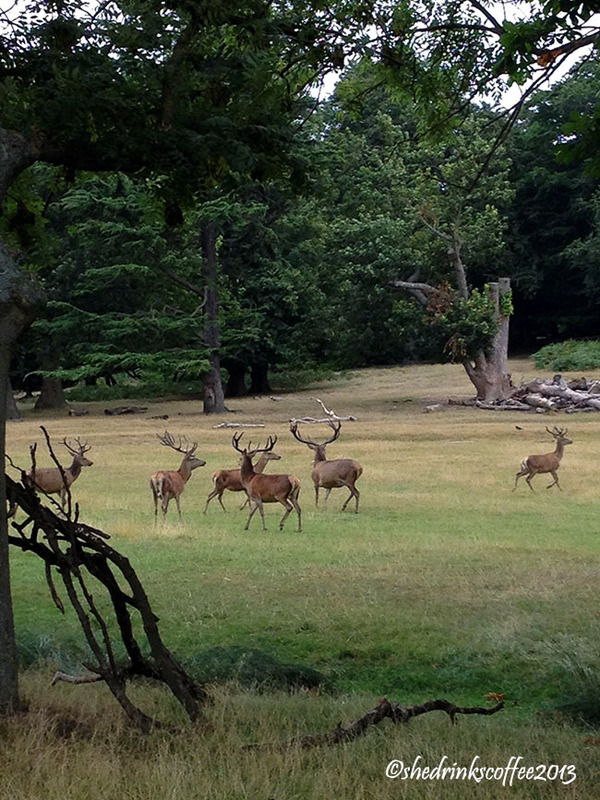 There are wild deer roaming around, which is something you don't see every day! These guys look a bit like they've spotted Fenton. 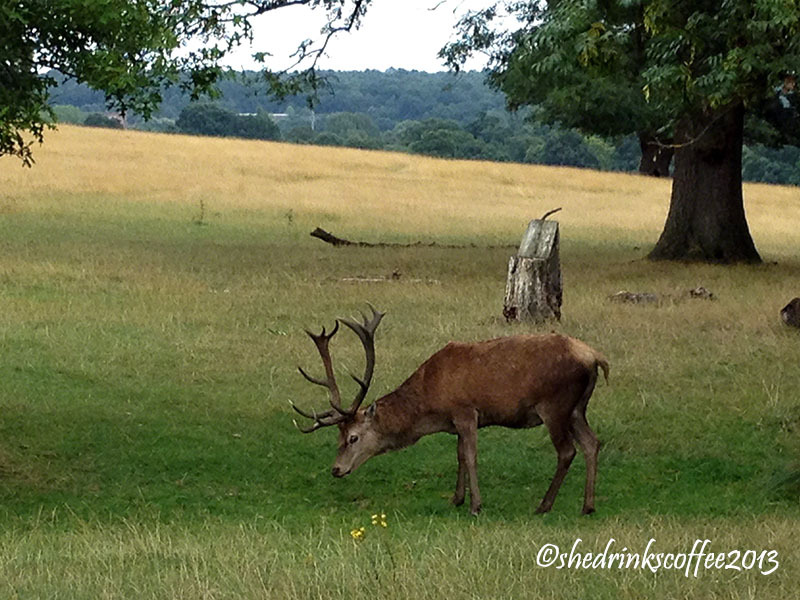 Have you been to Richmond Park? 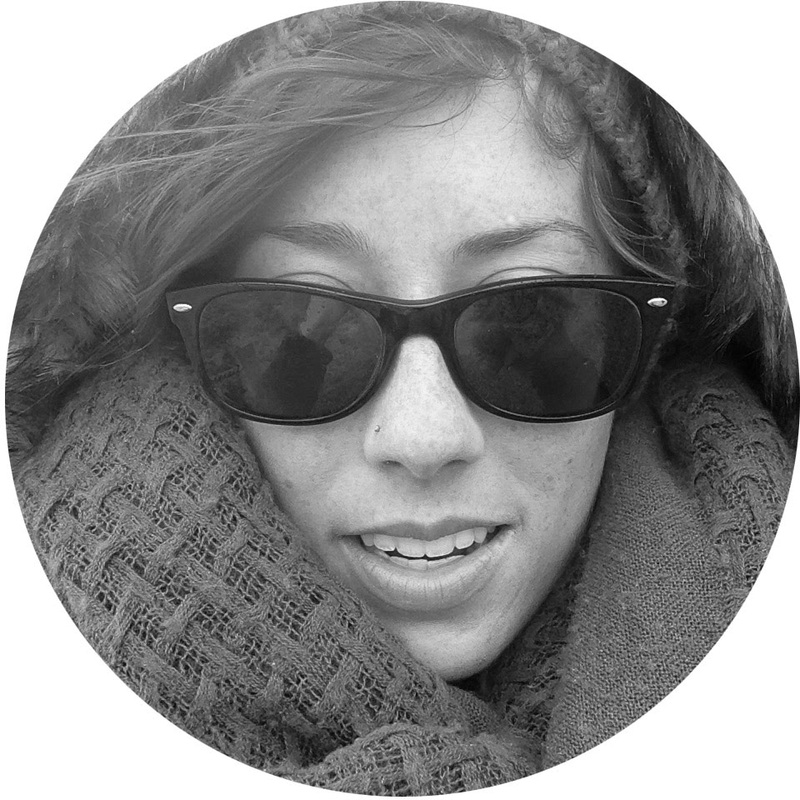 I also really like wandering around Hampstead Heath, Regents Park, and Kew Gardens. Which is your favorite? You were in Richmond and didn't tell me? ;-) What I love about the stateside Richmond is all the gardens and outdoor opportunities, so I'm glad the namesake (eponym?) is relaxing for you too!